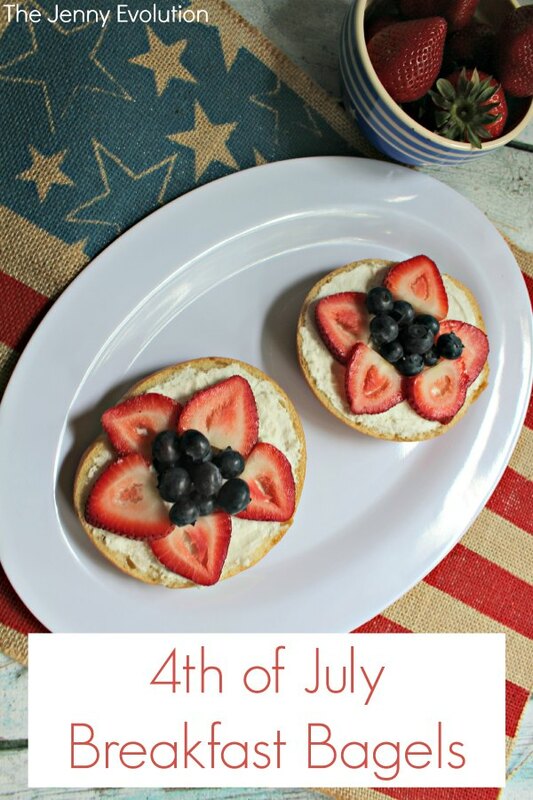 This 4th of July breakfast recipe is so simple, yet very pretty for a holiday display! And it’s easy for the kids to make, too! Who says a your 4th of July breakfast can’t start with a bang but still be simple? 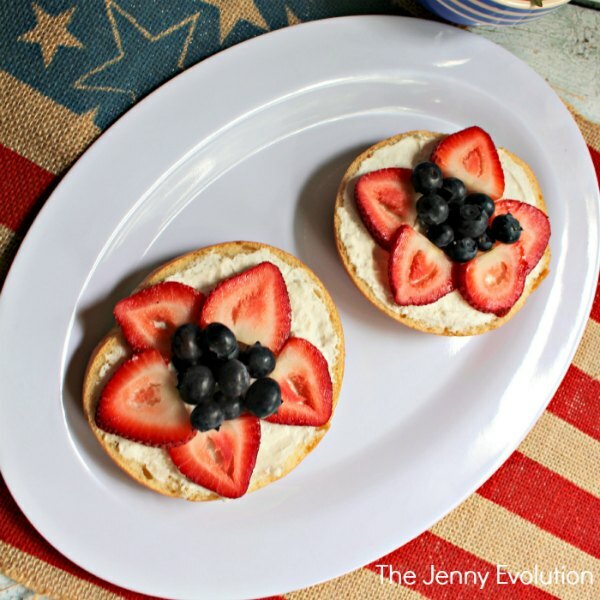 Making these patriotic breakfast bagels couldn’t be easier but will give your 4th of July table a fabulous pop of color and fun in the morning. And the best part? This breakfast couldn’t be healthier and will stick with the kids throughout the day so you don’t get those drops in blood sugar early on. Happy 4th of July! 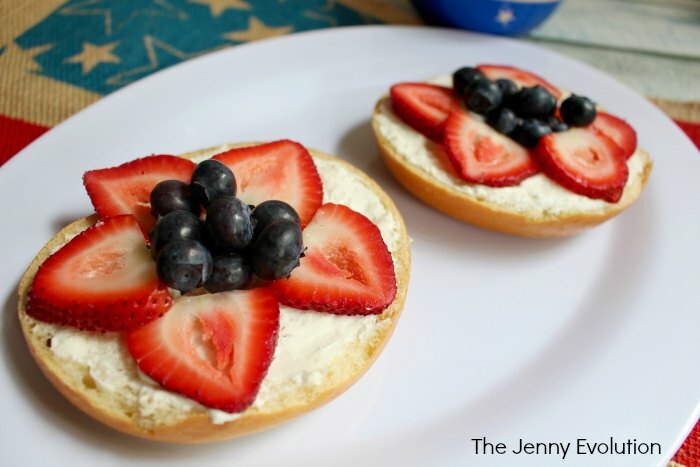 These bagels would be a great way to start the day on Memorial Day, too! 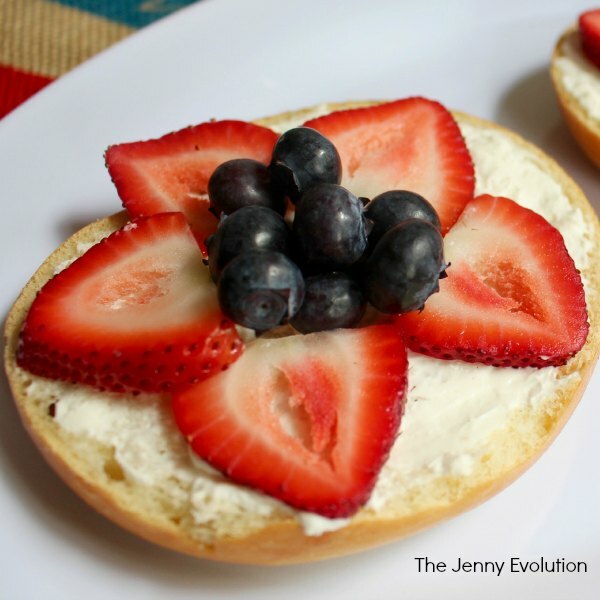 This 4th of July breakfast recipe is so simple, yet very pretty for a holiday display! 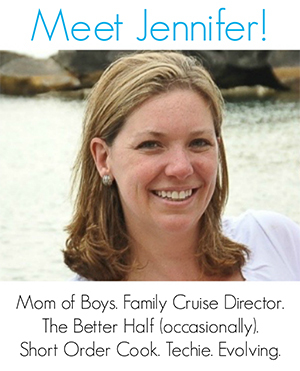 And it's easy for the kids to make, too! These are so cute! We’re renting a condo at the beach for the 4th and this is definitely going on the shopping list! You had me at “Bagels” – – yes, Yes and YES!!! I just love starting a holiday off with a creative breakfast. What a super idea! Yes… breakfast should be fun! And why not keep it healthy, right?